Rung on the eve of the Society's 378th Anniversary Dinner. This performance is linked to the event Ancient Society of College Youths — Dinner Weekend. First submitted Monday, 9 November 2015 at 07:16:28 by John N Hughes-D'Aeth. 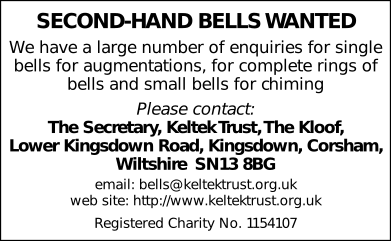 Printed in The Ringing World, issue 5459, page 1228.